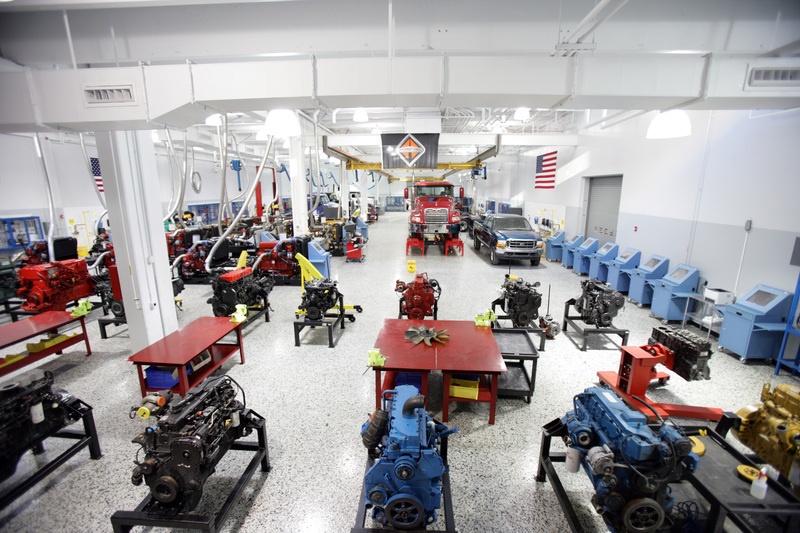 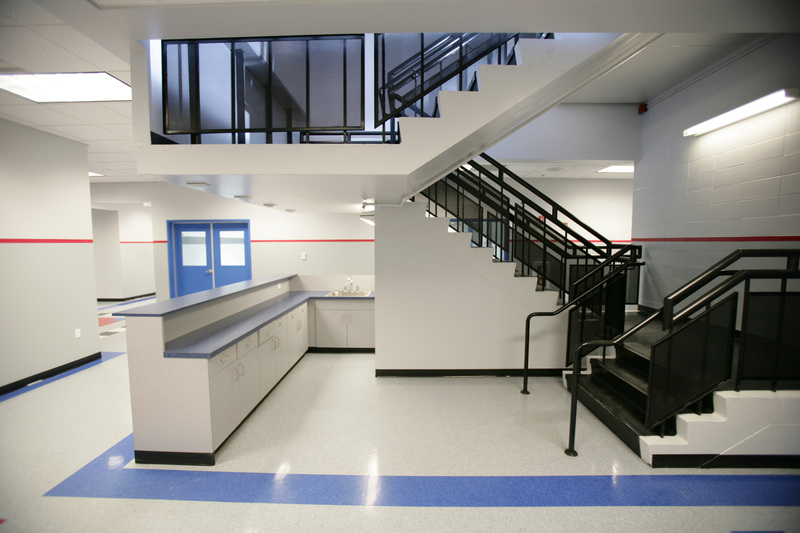 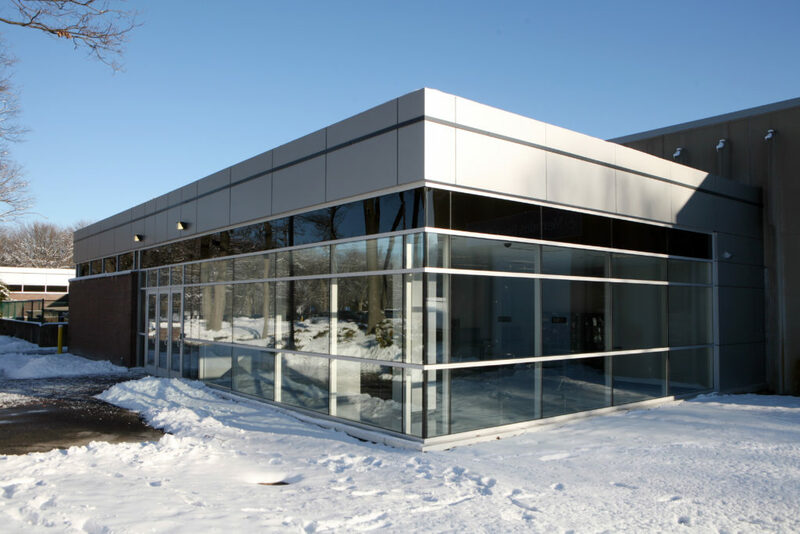 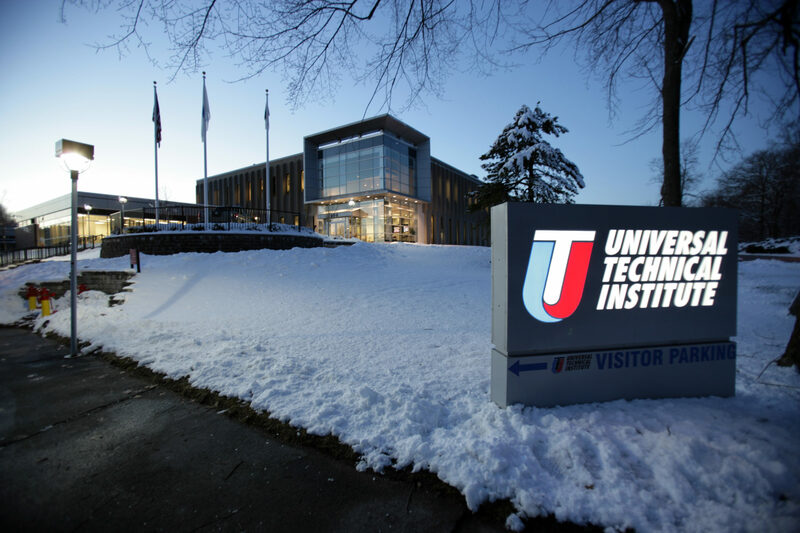 A series of phased renovations and additions to the Universal Technical Institute (UTI) east coast automotive technician training center in Norwood. 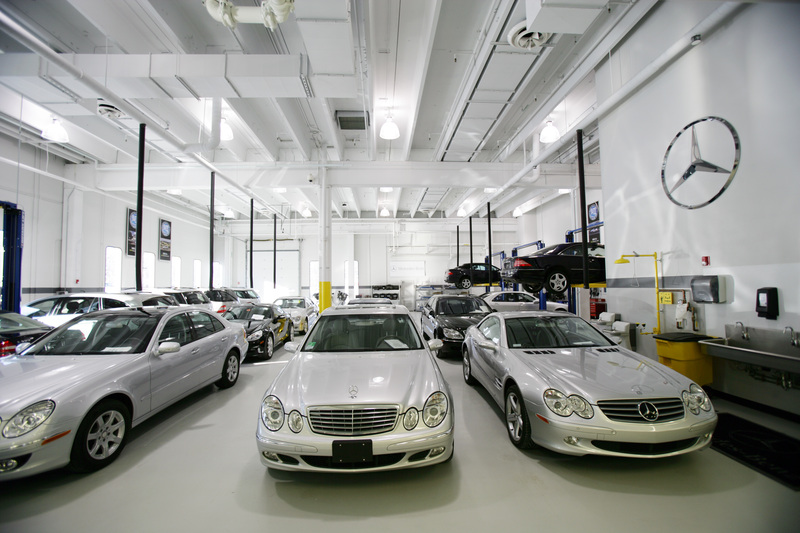 The first phase of the project added a specialized Mercedes Benz teaching lab, classrooms, offices, and a mezzanine. The second phase included administrative offices, diesel engine labs, a new entry façade, and atrium lobby. 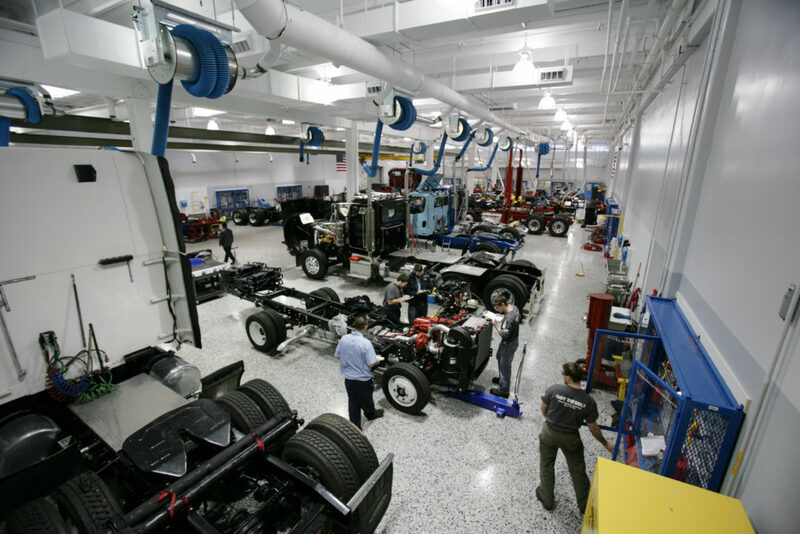 The project included comprehensive MEP and HVAC upgrades to maintain indoor air quality while operating gasoline and diesel engines.